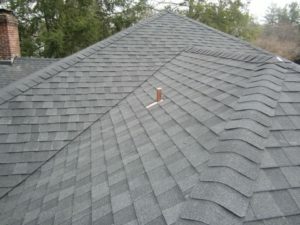 Finding top-notch roofing contractors in the Annapolis, Maryland, area doesn’t have to be difficult, because you can confidently turn to the trusted experts at Roland Slate Service Company for fast and friendly service. Since our inception in 1989, customer satisfaction has been our No. 1 goal, and to this day, we strive to achieve that goal with every project we undertake. Our dedication to excellence and integrity is evidenced by our A+ rating with the Better Business Bureau and our winning of the 2013 Torch Award. No matter which style you choose, you can rest easy knowing that it will be covered by a comprehensive material warranty. And, as premier roofing contractors, we only use skilled installation technicians who have undergone our proprietary training, and we stand by their work with a labor warranty, as well. 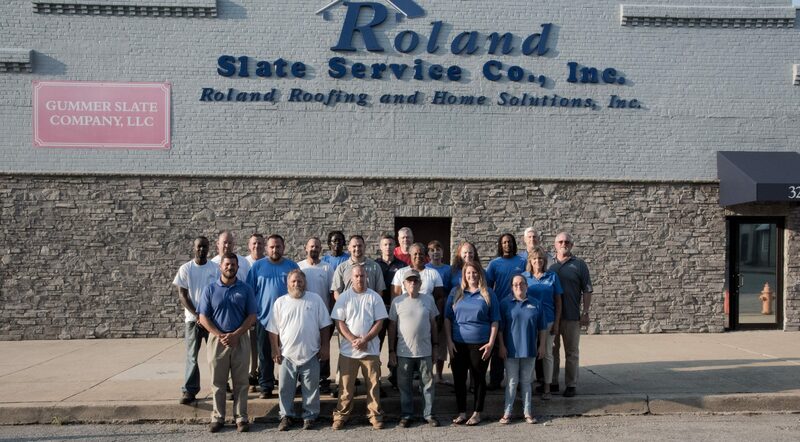 To get started designing or restoring your roof, contact Roland Slate Service, the roofing contractors of choice for residents of the Annapolis, MD, area.